Content marketing is at the center of your connection between your customer and your brand. The sales and SEO tactics that you used in 2018 are not likely to work today. That’s why it’s important for you to stay on top of emerging content marketing trends. Today’s content marketing strategy will require you to connect with your audience in an authentic, human way, leveraging content to deepen relationships to experience better results for your business. Here’s a list of 17 important content marketing trends for 2019. 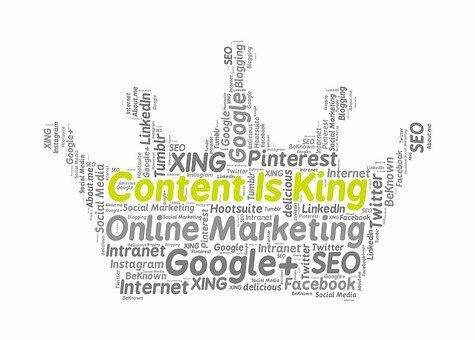 Before we delve into them, here are two facts about content marketing that you should know. By 2021, the content marketing industry could be worth over $400 billion. Resource – The Content Marketing Institute. If you haven’t invested in content marketing yet, now’s the time to do it. The key to content marketing success continues to be great content. If you don’t have the capacity to create truly great content, outsource it to a well-established marketing agency. 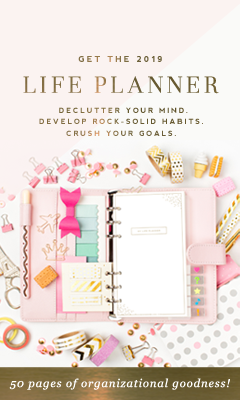 Smart marketers are already working on their plans, and likely have a content calendar being populated with content to delight and engage their audiences. The days of lazy marketers throwing social content spaghetti at the virtual walls of Facebook, LinkedIn, Instagram and Twitter are over and done. They will not win in 2019, period. Today, most businesses focus on strategies like blogging, SEO and social media content. They have realized that content marketing provides long-term success, unlike paid marketing. In 2019, almost every business will prioritize content marketing. As more companies begin to create content, multi-purpose content will become ineffective. You will have to create specific content goals and strategies to achieve them. Your content needs to be original and relevant. It’s pretty simple. Create your own content. Use your own ideas. If you’re short on ideas, hire a consultant, writer or agency to help you create them. No more lazy marketers copying headlines. Readers are too smart for that and will see right through it. You’ve got to inject your own personality into it. We are so over ‘click bait’ headlines! Customer success is how a company enables its customers to make the best use of its products and services. Today, it’s not enough to provide an excellent customer experience. Content marketing plays a critical role in ensuring customer success. You could create blog posts to show customers how your product is best used. You could create case studies to share proven strategies with customers. According to statistics, it costs 5X more to attract a new customer than retain an existing one. Customer relationship management is a crucial part of retaining customers. Content can play an important role in maintaining customer relationships. By creating content that is of value to customers, you can retain them over long periods of time. The goal is to create a communication channel between your brand and customers to share invaluable content. Even if you have the best content, it’s not effective unless your audience sees it. That’s why it’s important to invest in identifying the right content distribution channels. Social media and email sharing are great, but that’s not where your effort should end. With continuous developments in communication technology, you have to update your content distribution as and when required. For instance, voice-based content is great for targeting commuters who listen to the radio when traveling. Most importantly – find out where your target audience lives. Orbit Media’s study has revealed that the average content length for posts has been increasing over the years. This isn’t incidental – long-form content actually ranks on SERPs (Search Engine Page Results). That’s why it makes sense for businesses to invest in creating longer content in 2019. Do people really read those long posts? But it’s fact that these posts are attracting the most traffic for companies. When creating long posts, ensure that you make them readable with plenty of H2 tags and bullet points. It’s no secret that video content is becoming more popular. According to Cisco, video content will account for 69% of all the content on the internet. However, before creating content, it’s essential to know what content exactly is popular. In the past, vertical video viewing wasn’t favored. Today, most people watch videos on their mobile phones. That means you need to create more vertical videos. Smart home and portable devices are making voice search more popular. Gartner’s predictions are suggesting that we’re rapidly moving towards a world of voice search. This means that podcasts and webinars are becoming more sought after among the general public. That’s why content marketers should consider converting their blog posts into podcasts. If you can afford the costs, you could also consider creating standalone podcasts to engage your audience. Also, mobile-responsive and mobile-optimized websites remain incredibly important, as most of these voice activated searches are done on a mobile device. Google prioritizes mobile-optimized sites in search results. If you haven’t settled on a social media strategy yet, consider beginning with Facebook. According to studies, Facebook continues to be the most popular social media platform for small business marketing. Based on these numbers, content marketers can deduce that Facebook is great for customer engagement. Over the last few years, even B2B content marketers have begun to use Facebook for customer acquisition and engagement. According to this study, 91% of customers are likely to invest in brands that earn their trust. That’s why authenticity is a premium product in today’s world. Brands that are authentic with their target audience are more likely to succeed in business. If you want to invest in cause-based marketing, ensure that you mean it. Also, make sure that all the information you share with customers is accurate and authentic. The more transparent your pricing and T&C, the more likely your customers are to trust you. Display ads are likely to overtake search ads by 2019, as per these statistics. That means that remarketing is steadily becoming more effective than search-based marketing. In 2019, the power has moved from you to your audience. A brand is what its customers say it is. Customers decide if you should be given any attention or not. Remarketing is basically the targeting of customers who have already shown you interest, which is a great way to increase your conversion rate. Want to delight customers? Give them personal attention. Some websites recognize you. The second time you visit them, they greet you by name. It’s experiences like these that help build lasting bonds with customers. In 2019, you will be expected to personalize your content marketing. The blog posts you write will have to cater to various niche audiences. 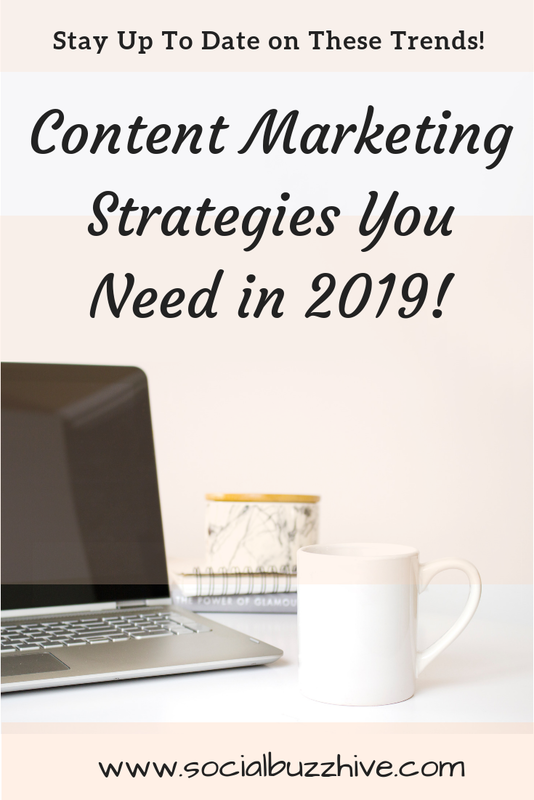 Generic, vague content pieces won’t earn you desirable results in 2019. With increasing competition on the internet, it makes sense to target niche audiences. Large companies can afford to pour billions into creating custom ads for different geographies and cultures. What can you do? 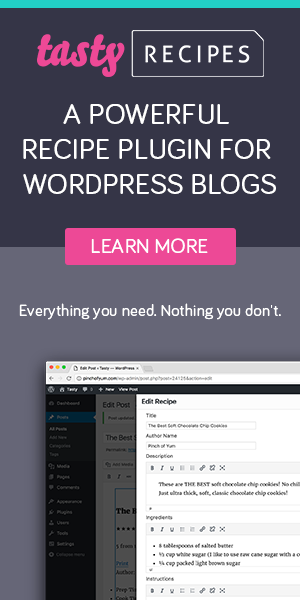 Well, you could create custom blog posts for different segments of your audience. For instance, if you sell outdoor gear, you could create different content for sportspeople and those who enjoy weekend adventures. Influencer marketing works. According to Twitter, users report a 5.2X increase in purchase intent when exposed to content shared by influencers. AS a consequence, more content marketers used influencer marketing in 2018. Micro-influencer marketing can be a game changer for businesses of all sizes, and it’s often the fastest way to brand awareness, amplification and a true connection with your target audience. Choosing the right influencers is key to success, as well as a well thought out program to maintain relationships, set goals and measure results. It’s not as easy as throwing a few bucks at an influencer and expecting overnight success. 2018 brought with it shocking scandals in customer privacy. Facebook was accused of selling data to a politically inclined data collection firm. This created a wave of customer distrust that affected all businesses who operate online and use content marketing. However, this very distrust has created room for businesses to forge new and reinforced relationships with their customers. Consumers and decision makers are getting smart at avoiding clickbait, and they’re seeking for real content that can help solve their problems quickly and easily. They want you to earn their trust. 55% of the content marketers who participated in this SmartInsights study said they expected an increase in their content marketing budget for 2019. This means two things for your business. You may have to increase your content marketing spend to compete with others. You will also have to decide how to spend your increased content marketing budget. The smartest way to do this is by investing the budget on creating better content and improving your content distribution. 2018 saw an increase in the use of messaging apps to engage customers. You must have noticed how most big brands used Facebook messenger bots to engage page visitors. More content marketers will leverage messaging apps and bots to engage their audience in 2019. There’s no better way to deliver your content to a page visitor than through an automated message. Content marketers are also using these apps to personalize their interaction with current and potential customers. The secret to success in 2019 is going to be having the guts to try new things without becoming immediately addicted. Try new formats and mediums, but also be willing to ditch them fast if they are not working. Content marketing could very well be the only way a brand communicates with its audience in the future. To ensure that you stay ahead of the competition, start now. Create a smart content marketing strategy for 2019, bearing in mind the trends mentioned above. 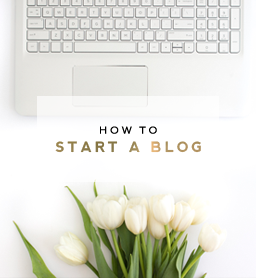 Start your money making blog today!